As distilling is one of the biggest sectors for BM Engineering to supply, we have an extensive range of top quality distilling equipment. We pride ourselves on providing only the best brands for distilleries throughout Scotland and the rest of the world. 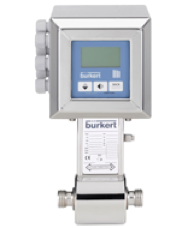 Our product range has continually increased due to the ever-rising demand for distilling valves, instrumentation and associated equipment within this sector. We have the exact distilling valves to meet your unique requirements. Our extensive knowledge and years of experience working with the distilling industry ensures we are able to supply the correct product for each stage of the process. BM Engineering can assist you throughout each stage of the distilling process, from malting through to maturation. We have high-quality equipment for your precise distillery installation demands, whether you are looking to upgrade and expand your current distilling situation or start from scratch with a brand-new distillery. Our wide array of brands available from BM Engineering provides entire solutions for any distillery, in any demanding situation. If you are looking for singular or multiple products for a full distillery installation, BM Engineering has the equipment for you. 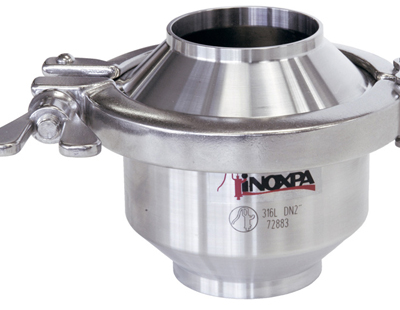 An example of a manufacturer who can provide an entire solution for the distilling industry, especially for demanding hygienic processes would be Inoxpa. Their products include butterfly valves, check valves, overflow valves, strainers and pumps, which enables BME to supply a full range of equipment for all your application needs. 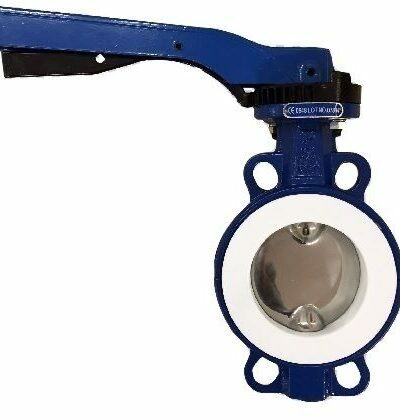 The Unitech split bodied, solid PTFE seated butterfly valve was developed especially for the distilling industry. 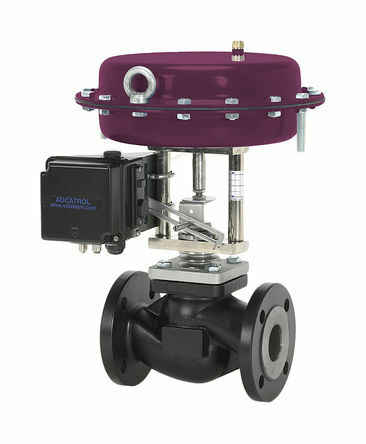 This valve can be used in both manual and automated distilleries. 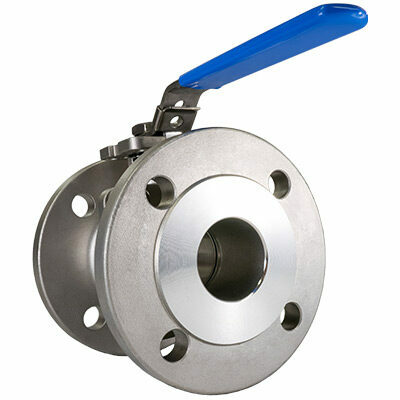 For the mashing in process in the distilling sector, we have Orbinox EX and BC knife gate valves. The mashing process requires precise valves, to achieve the right end product. To meet the demand for double block and bleed isolation on steam lines, BME supplies the Zwick tri-block valve due to its efficient performance and space saving properties. 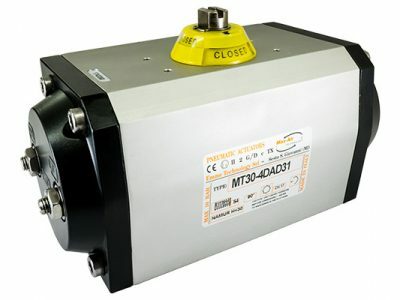 We also provide specific products for precise applications. For example, the NTC ball valve. 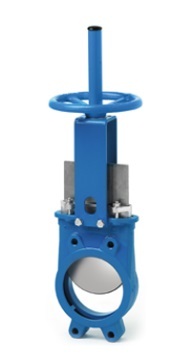 This valve is used for critical applications within the distilling process, such as a still outlet, charging, discharging and vent valves. For all of BM Engineering’s steam products within the distilling industry, we have products from brands such as ADCA. ADCA provide equipment for all distilling requirements. For example, steam control valves, reducing valves, heat exchangers separators and steam traps. An 18-year partnership means that Max Air is BME’s go to brand for all of our quarter turn actuation processes. They cover a broad spectrum of classifications, as well as being designed in accordance with NAMUR VDI/VDU 3845, ISO 5211 & certified ATEX. BM Engineering can provide assistance and advice about each piece of distilling equipment for your particular distillery installation. 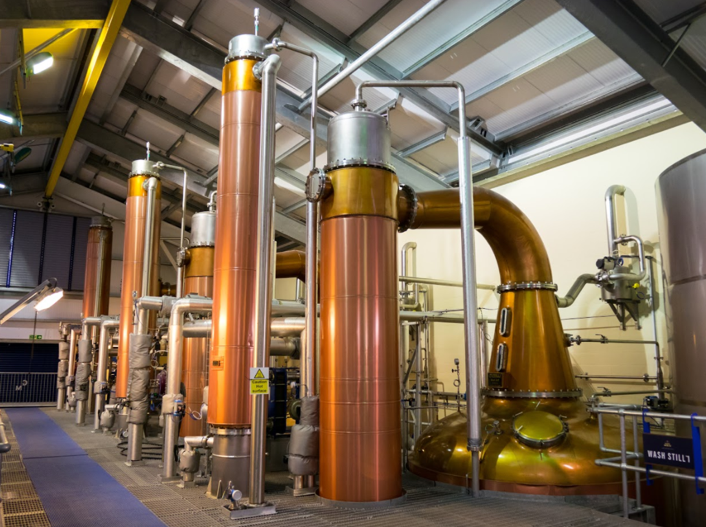 We can supply products for both upgrades and expansions of current or for entirely new distilleries. For more information about our distilling valves, contact BME today on 0141 762 0657 or email us at sales@bmengineering.co.uk. To learn more about the distilling process and equipment take a look at our downloadable PDF below.